Featuring: DIVA of the year Selection GMG Artiste of the year Selection FAN of the year Selection Best participant of the year selection. DIVA OF THE YEAR 1 Movie Ticket to Capricorn Cinemas, Hamper, Recharge Card. DIVA OF THE YEAR Runner Up Hamper and Recharge Card. 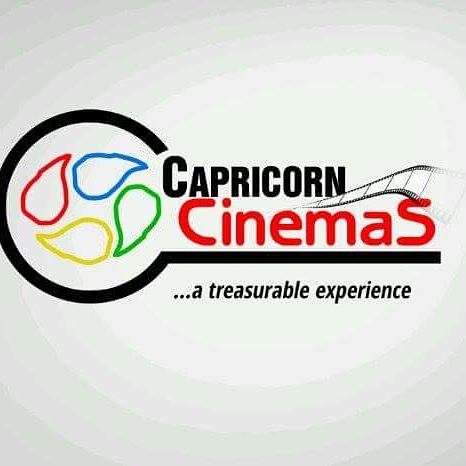 ARTISTE OF THE YEAR 1 Movie Ticket to Capricorn Cinemas, Hamper, Recharge Card. ARTISTE OF THE YEAR Runner Up Hamper and Recharge Card. Winners shall be announced on 5rd January 2014. 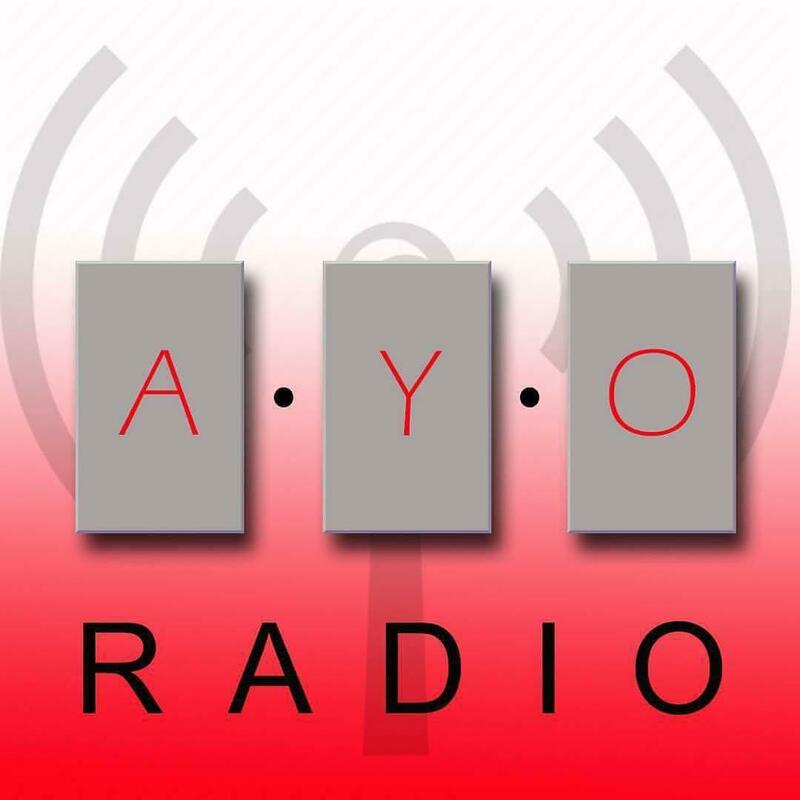 Supported Aridunu.com , Snaptoosh Pictures, Capricorn Cinemas, Eclipse Beatz, Simfem Media, Vision Konsept, Murphy Records, Mod Inc, PineHill Hotel, Daktad Hotel.